This article was published by Jimmy Broadbent (@Jimmy B) on February 6th, 2019 in the Car Culture category. soundfx, TheHun99, VolkswagenX and 3 others like this. So, is Dirt Rally 2.0 realistic? I genuinely believe driving on loose surfaces is the most fun you can have driving a car. Ironically I've found it's the kind of driving that feels most like playing a videogame. Looks like fun! Nice job driving! @Jimmy B thanks for this, you have made me realise the the rally school isn't really that far away from where I live so I'm saving up to have a go myself. 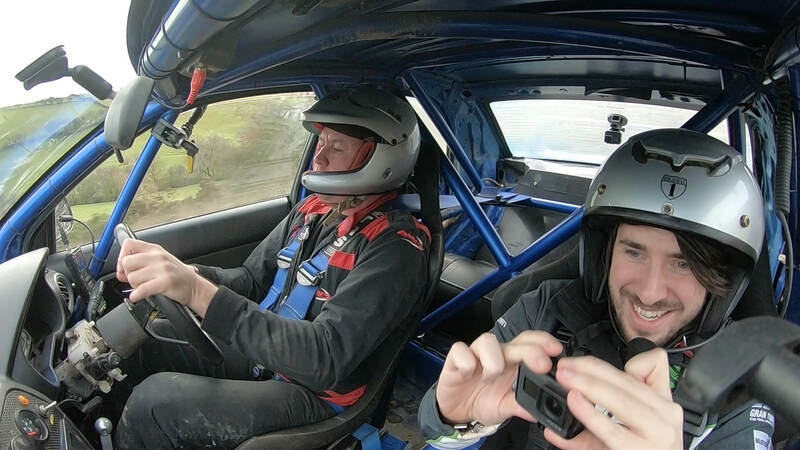 Everything else about the roads chosen for rally racing is just as fun, I think. I don't have to break traction (or the speed limit) to enjoy a narrow winding road through the woods, over ridges and through valleys; old roads not yet rebuilt (or expensive/impossible to rebuild) to modern DOT standards. They're beautiful, scenic, dynamic rollercoasters. TheHun99 and homeforsummer like this.